When you go to bed at night, you want to be able to sleep easy and not suffer any sleep-related problems. However, there are many common conditions and problems that can be experienced. You should be aware of what these are and what the symptoms look like. That way, you’ll be able to spot a problem straight away and get it treated properly. Read on to learn about all this and more. 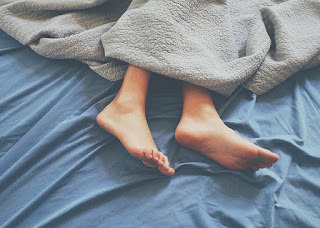 If you’ve ever felt twitches or tingling in your legs that cause you to kick out or move your limbs around, you might have restless leg syndrome. It happens when you’re trying to rest and are lying in bed. The symptoms that cause you to want to move your legs around can be treated effectively, so it’s important to seek help. It can massively damage your sleeping pattern if you don’t get the right help with this problem, and that’s not worth it. Sleep apnea is a treatable problem that can cause you to stop breathing while you sleep. This usually only happens for short periods, but it can become worse. For some people, it can become life-threatening if it’s left untreated. This article is entitled, "Sleep Apnoea – Realize the risks when you are awake!" and it will provide you with more information about the problem. With the right medical help, you can put it behind you. Insomnia is the inability to fall asleep when you want to. Going to bed and lying there unable to sleep is never pleasant, but this is one of the most common sleep-related problems there is. It’s something that can emerge on its own. Or it can be linked to other mental health problems, such as anxiety, stress or depression. It’s important to tackle the underlying problem if insomnia is something that you’re suffering from right now. Our ability to adapt to a different working pattern is different for all of us. Some people are able to adapt quickly and easily. For other people, it’s not that simple. Those people are affected by shift work sleep disorder. This is when your sleeping pattern and your work pattern are out of sync with one another. It can lead to problems such as sleep deprivation, and it can mean performances at work suffer. 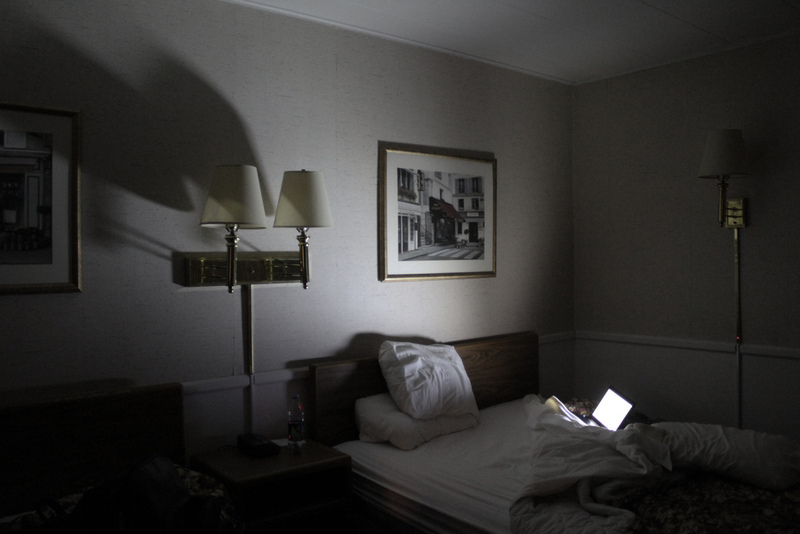 Many people who see themselves as night owls are actually suffering from a sleep disorder, even if they don’t realize it. Delayed sleep phase disorder causes people to fall asleep and wake up later. It’s a real disorder, and it can be disruptive to many people’s schedules. It tends to first strike people when they’re teenagers, and it can last for the rest of their lives. It can make holding down a 9 to 5 job very tricky indeed. Sleep-related health problems are never any fun to have to deal with. However, there are solutions out there, so seek help from a medical professional if you’re experiencing any of the problems mentioned above.